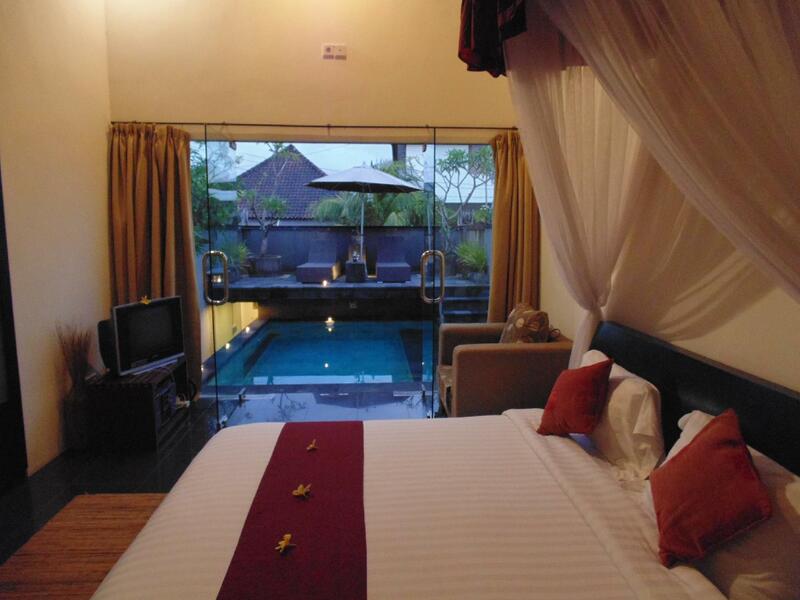 The Puri Tamu Hotel is perfectly located for both business and leisure guests to Bali. 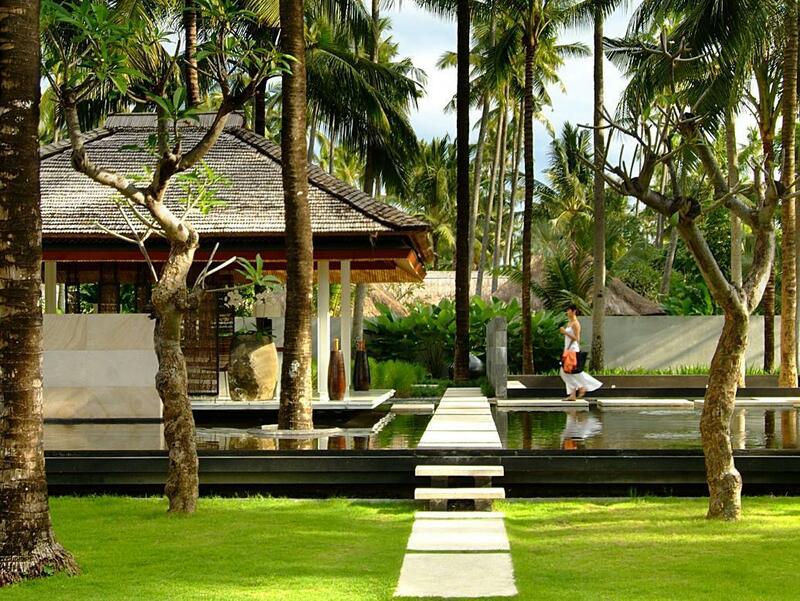 The Puri Tamu Hotel is perfectly located for both business and leisure guests to Bali. All 28 guestrooms at the hotel provide all the comforts and conveniences guests would expect in a hotel in this class. All of the guestrooms are replete with air conditioning, desk, television, shower, complimentary bottled water. This Bali accommodation features on-site facilities such as laundry service/dry cleaning, safety deposit boxes, hotel/airport transfer, bicycle rental, car park. To unwind, guests can enjoy the leisure facilities provided on the hotel's property, including massage, outdoor pool, garden. Being one of the good quality hotels in Bali, guests staying at this hotel will find its convenient location and tranquil atmosphere pleasurable. For your reservation at the Puri Tamu Hotel Bali, please enter your preferred visit dates and follow our secure online booking form.